Portable pesticide free slug & snail trap. Unique design allows easy emptying. 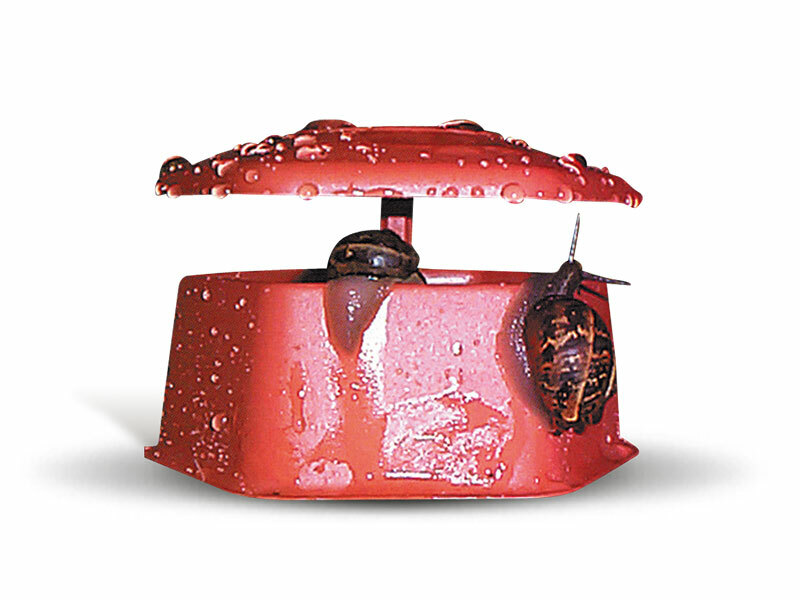 The traps come with a specially formulated bait that will attract slugs and snails from a distance of up to two metres away. The attractant lasts for up to 2-3 weeks. (Attractant Refill packs available order code: BTRSLUGR, Size: 1 x 100g).